‘Music happens Here’ part of the Hilton Honors global music program, draws a connectivity between iconic cities and sites and how local culture has inspired music throughout history. In recent years Live Nation Experiential have paired with Hilton to aid the delivery of some of these shows. 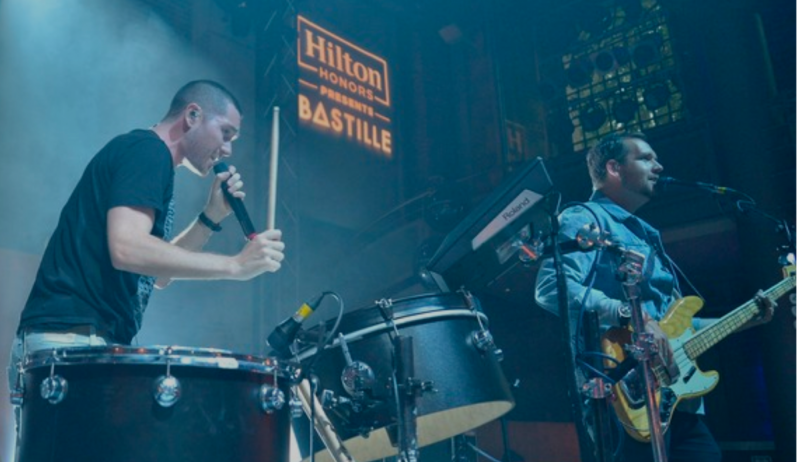 Live Nation Experiential were asked to produce the London leg of the Hilton @ Play series. At this event we booked Bastille who performed a breathtaking show at the historic LSO St Luke’s Church on Old Street. In 2017 Hilton collaborated again to deliver part of the Hilton Honors global music program - ‘Music happens Here’. LNE were asked to produce the London leg of the Hilton @ Play series. 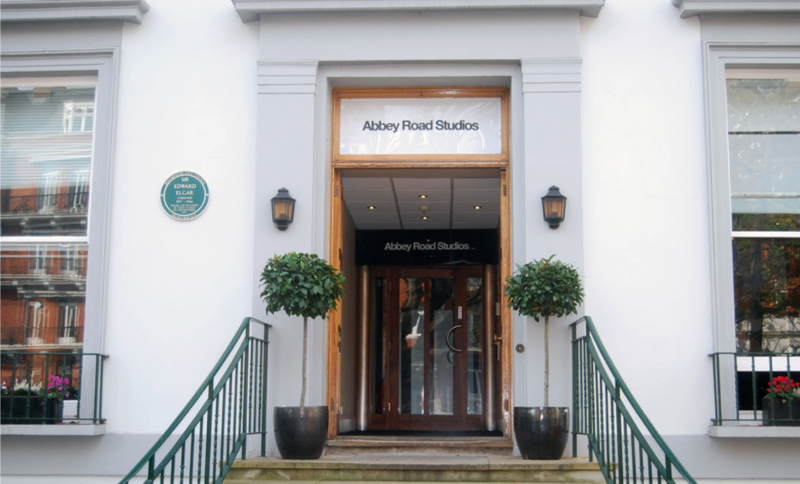 A truly unique and exclusive concert at the historic Abbey Road Studios in North London. The event included a food and drink reception before the concert took place. One Republic then treated the Hilton Honors guests to an exclusive set in the iconic Studio 1. Hilton came to Live Nation Experiential in need of help producing their Hilton@PLAY London show. For this one off gig for Hilton Honors members, LNE booked Jess Glynne the music starlet of the moment. The show was intimate and took place in the newly opened Hilton London Bankside.